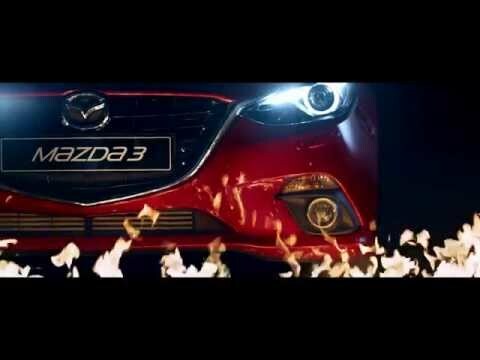 Mazda's Lane Departure Warning System (LDWS) is designed to warn the driver if the vehicle inadvertently strays from its lane. A front-view camera monitors the road ahead and calculates the car’s position relative to the lane markings. Should the system detect that the car is about to stray from its lane unintentionally, it emits an audible warning to alert the driver.